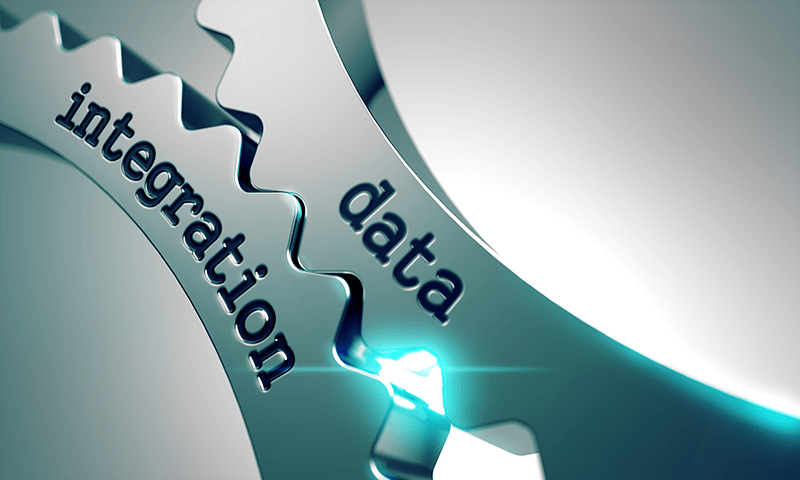 Duplication of data entry can be eliminated by seamless integration of disparate systems. At DBG we have the skills and experience to integrate online solutions with back of house business systems. This automatic integration results in productivity gains for businesses by streamlining the data flowing process. Our integration experience extends across many 3rd party solutions and across various disparate systems. By using 3rd party API’s we are able to automatically transfer electronic data between systems based on relevant business rules. In doing so this eliminates the need for manual data entry resulting in streamlined and improved flow of information between systems. Ultimately these improvements result in improved business information being available in a more timely manner.